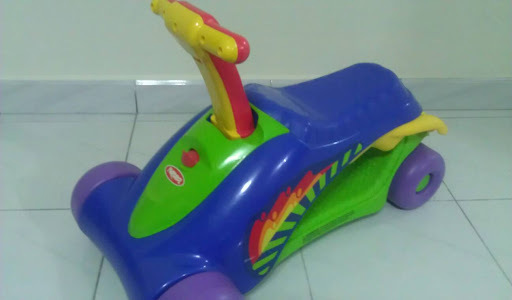 The perfect first scooter for any toddler! 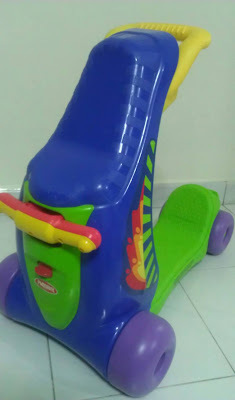 The Ride 2 Roll Scooter is a fun ride-on toy with extra height and leg room for growing kids. As kids grow steadier on their feet, the toy easily converts to a scooter that encourages balance, coordination and timing.